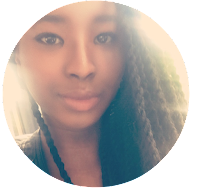 As I am learning more about what I want my blog to be focused on, I have decided to create a series called 18spiration. This is for all the young people like me out there, looking to make something of themselves. We live in a world where success is defined by material goods. And I don't blame anyone, it's just human nature. We envy those who have what we don't. Even I do, and I'm not afraid to admit it. So... before I digress too much...still on the topic of success...What is a successful young woman? Everybody will have their own definition, but I think it is far from having the latest iPhone or the most expensive designer shoes. 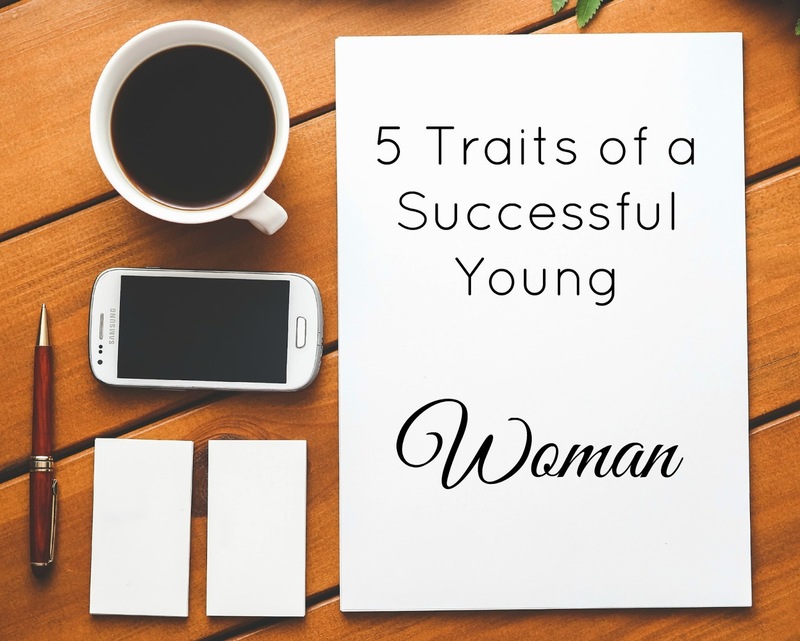 Here are 5 ways I would define a successful young woman. People say don't be too ambitious. I say there's no such thing. Do whatever you want to do. Believe you can do it, and go get it! Don't go around telling everyone your dreams, because it's likely that someone will try to shoot them down. Just keep to yourself, and keep grinding! 2) She's not afraid of change. We all love sticking to the same old thing. Be it a hairstyle, or a lifestyle. To be successful, I think that you should not fear change. If you want to make a difference, you can't stay the same, now can you? Change the way you dress, or the people you talk to. Change what you have for breakfast every morning. Change your route to school/work. Who knows? You might just come across something life-changing. 3) She knows what she wants. I know that still, in this day in age, girls and women are seen as "weaker". A successful young woman knows what she wants, has the strength and determination to get it, and won't settle for less. Your friends and family should inspire you. If you're with people that are lower than you, who have no sense of direction and no motivation to do anything whatsoever, you're likely to be dragged down or slowed down. Yes, you have the potential to build them up, but don't let your efforts to build something break you down. The person should be willing to give 110% into helping themselves and helping you. Otherwise, there's no use. and DON'T BE AFRAID TO SAY NO. This one is pretty straight forward. BELIEVE, BELIEVE, BELIEVE. 5) She is a sister. We all know the saying, "Every Man for himself and God for us all"
In this world, it's all about competition. And yes, competition is motivating...it keeps us going. But competing for what you want doesn't mean hurting others in the process. From what I see, young women these days push each other down in order to get to the top. Why? Be real, ladies. Help people when they are in need. Make self-beneficial plans, yes, but make sure that you don't ruin anybody's life, okay? If we could all help each other reach their goals of "success", then it's more likely that you'll get closer to your goal in less time, too. I am definitely in the process of becoming what I have mentioned above. It is not easy, but I think in the end, it will be worth it. How would you define a successful young woman?